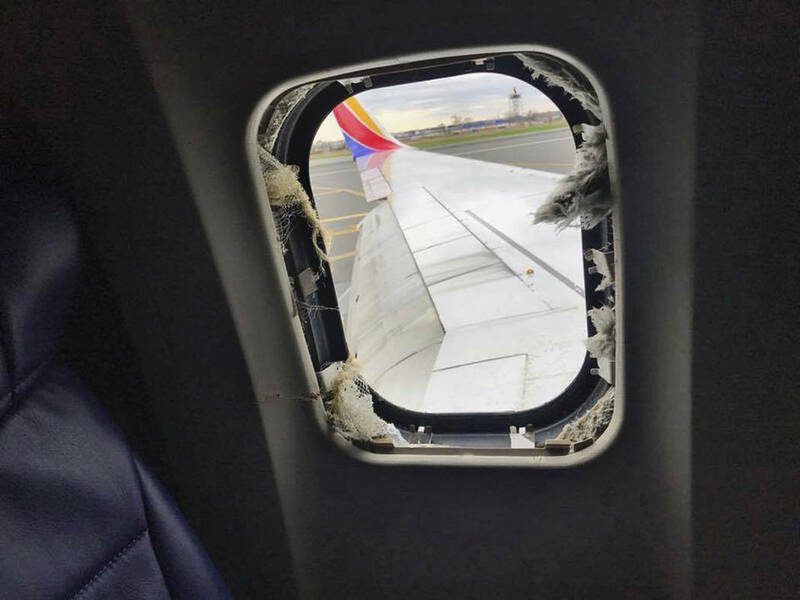 The Southwest Airlines airplane that broke down midair in a fatal accident last month has made its way to a Seattle-area facility for repairs. 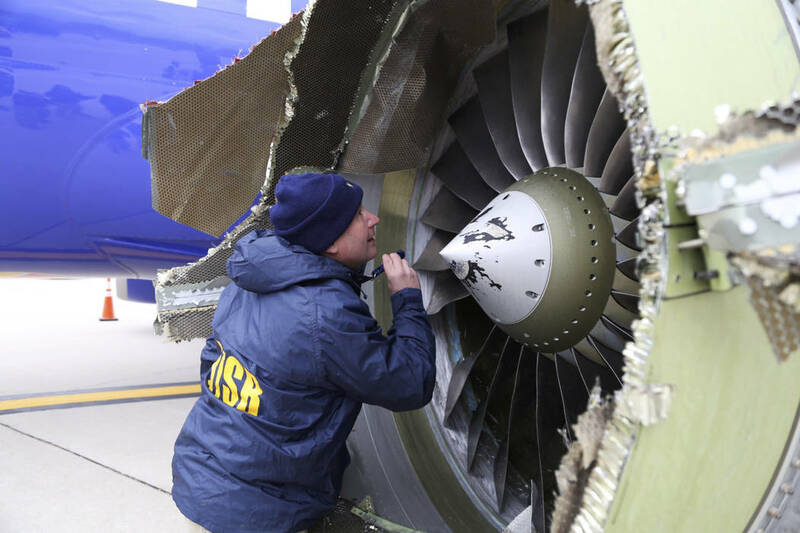 EVERETT, Wash. — The Southwest Airlines airplane that broke down midair in a fatal accident last month has made its way to a Seattle-area facility for repairs. 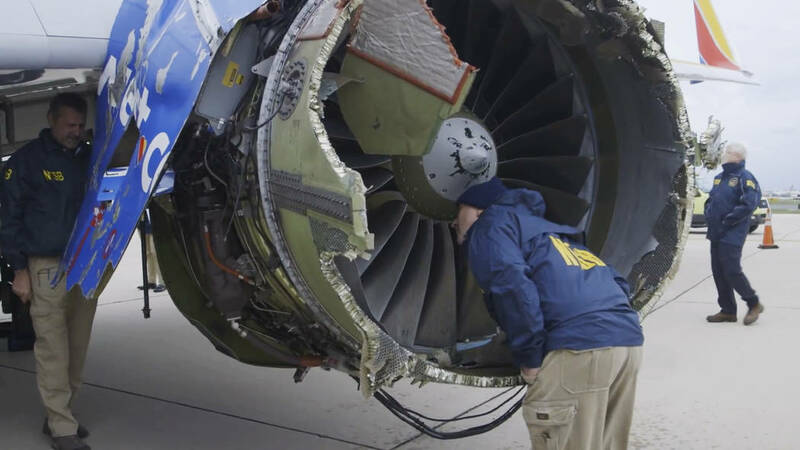 KING TV reports that the twin-engine Boeing 737 was flown to the Aviation Technical Services facilities in Everett’s Paine Field on Monday. The facility conducts major services on Boeing aircrafts. 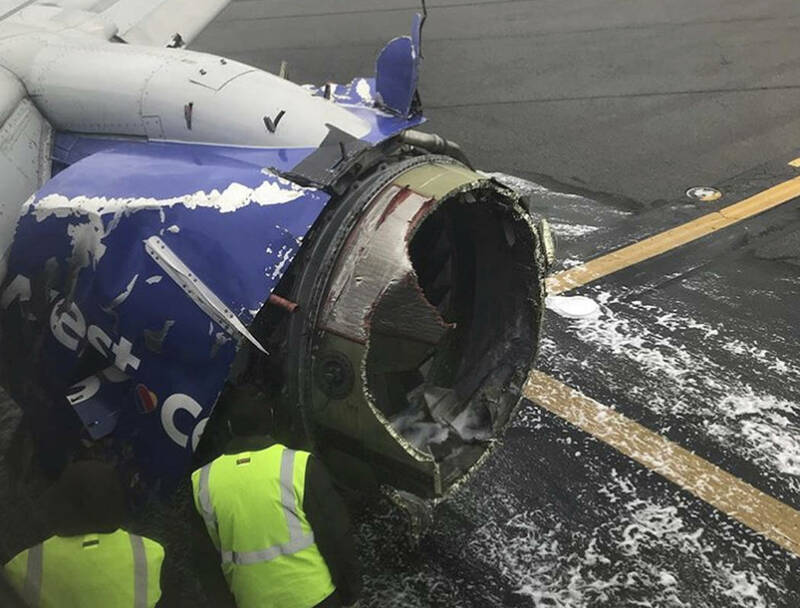 Southwest Airlines says the plane was released from the National Transportation Safety Board’s investigation. 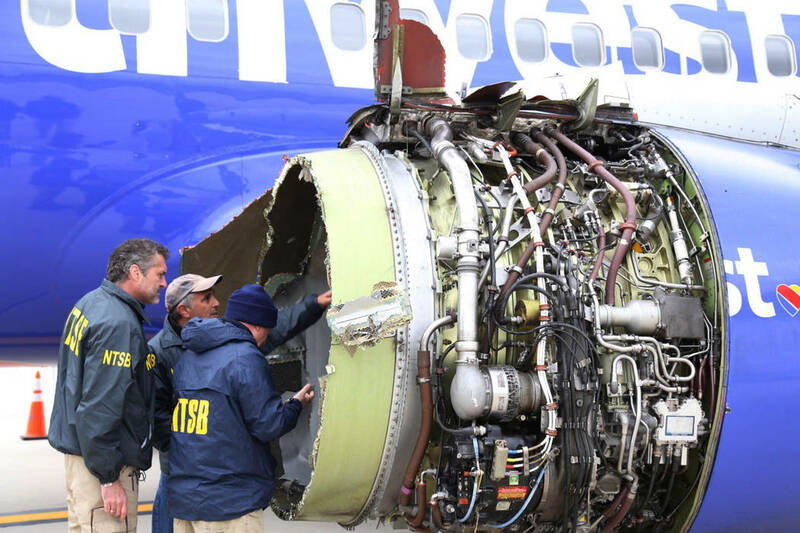 The left engine has been replaced. The plane remains out of service. Boeing, which started in the Seattle area, has a factory nearby where it assembles airplanes. 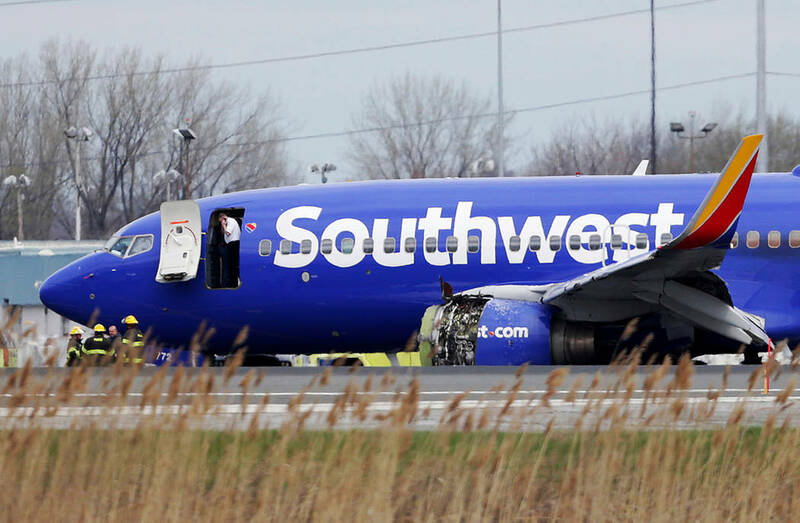 Jennifer Riordan’s death on the April 17 flight was ruled accidental. 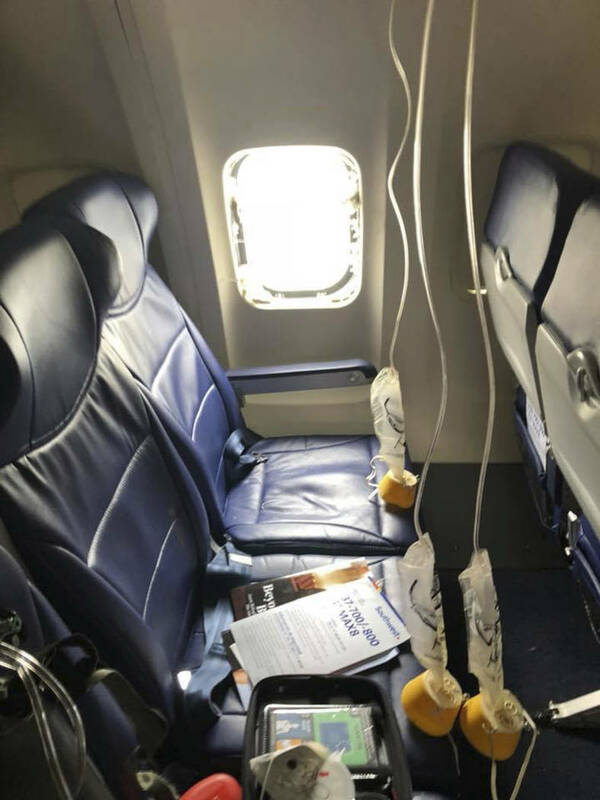 She died of trauma after being partially sucked out of the plane through a window when an engine blew out at 30,000 feet.